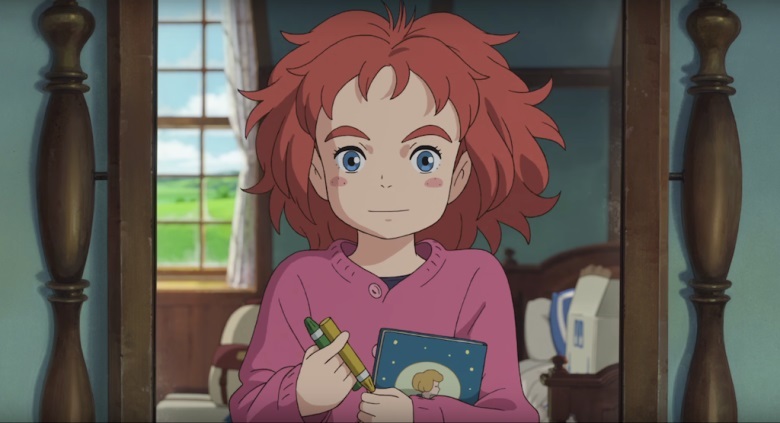 Well today that rumour has become fact as Altitude Films, the UK Distributor for the film, have confirmed that Mary and the Witch’s Flower will be available in cinemas across the UK and Ireland on the 18th May 2018. Mary and the Witch’s Flower will be available in cinemas across the UK and Ireland from the 18th May 2018 and we can expect pre-bookings for the film to appear on various cinema websites once we move closer to the screening date. In the meantime we can check out the newly released ‘extended’ English Dubbed trailer.